Nurse practice act (NPA) is the law that delineates the legal scope of practice of nurses. Nurse practice acts vary state by state. During IV infusion therapy, RNs, LPNs and LVNs must comply with the rules and regulations of the board of nursing. 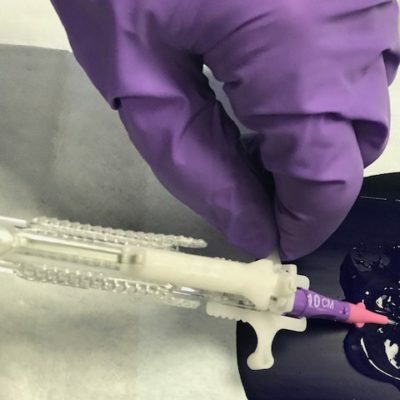 Some states have specific guidelines for infusion therapy education, training and competency validation called as IV Therapy Certification for LPNs. 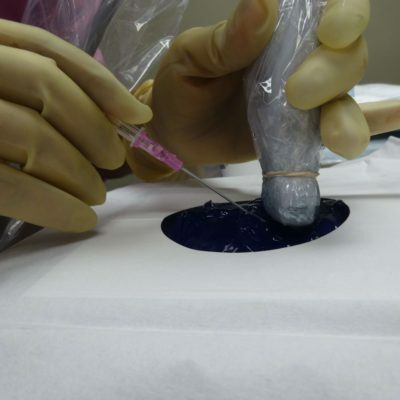 Most jurisdictions allow “IV Certified” LPNs to insert and infuse through short peripheral catheters, but not through a central vascular catheter / central line. If you need to review your scope of practice, visit your Board of Nursing website. Also, https://www.ncsbn.org/npa.htm will direct you to the state board of nursing website where you can locate the NPA via the State Statute or code. The rules/regulations are found in the sections or chapters of the state administrative code. 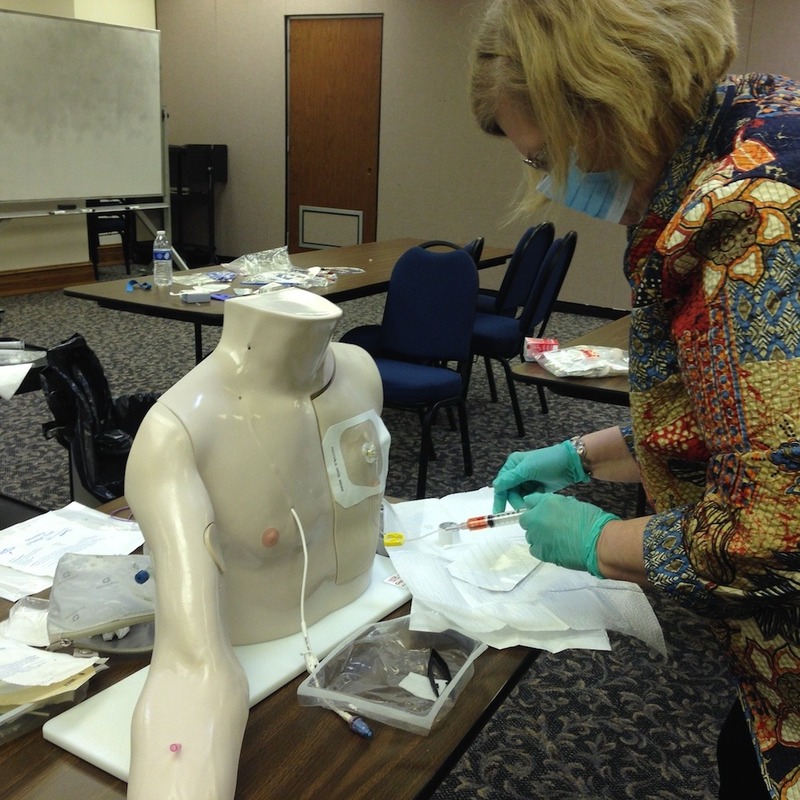 This 2-day IV therapy training program teaches to insert, use, maintain and manage short peripheral IV catheters. 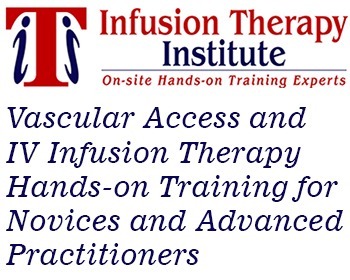 RNs and LPNs with little or no experience in IV infusion therapy should attend this hands-on IV infusion therapy training. This meets the mandate set forth by most state boards of nursing for intravenous therapy certification for LPNs and LVNs. 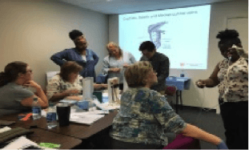 Who should attend the IV Therapy Certificate Program? 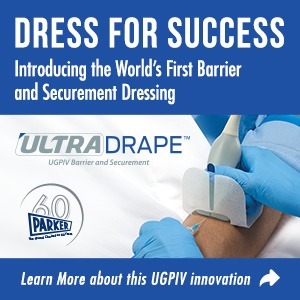 Demonstration and practice session: Attendees palpate, locate, and identify veins on each other, and then practice PIV catheter insertion and troubleshooting techniques on an advanced venipuncture training aid, under the supervision of an experienced IV preceptor. Upon successful completion of the IV therapy class, attendees receive a certificate of completion and a competency validation form. Competency validation is done at your place of employment according to the institution’s policy and procedures. 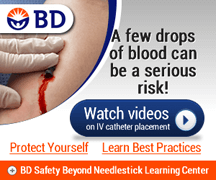 Generally, RN scope of practices allow RNs to use, maintain and manage all types of central vascular access devices often referred as central venous catheters or central lines. 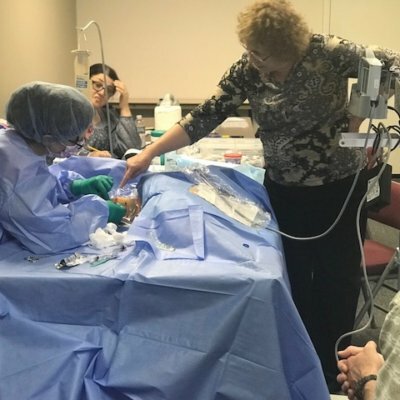 Following the 2-day program, all RNs, and LPNs working in jurisdictions with a scope of practice that allowing LPNs to infuse through central venous catheters should attend the 3rd day class: use, Care and Maintenance of central vascular access devices.